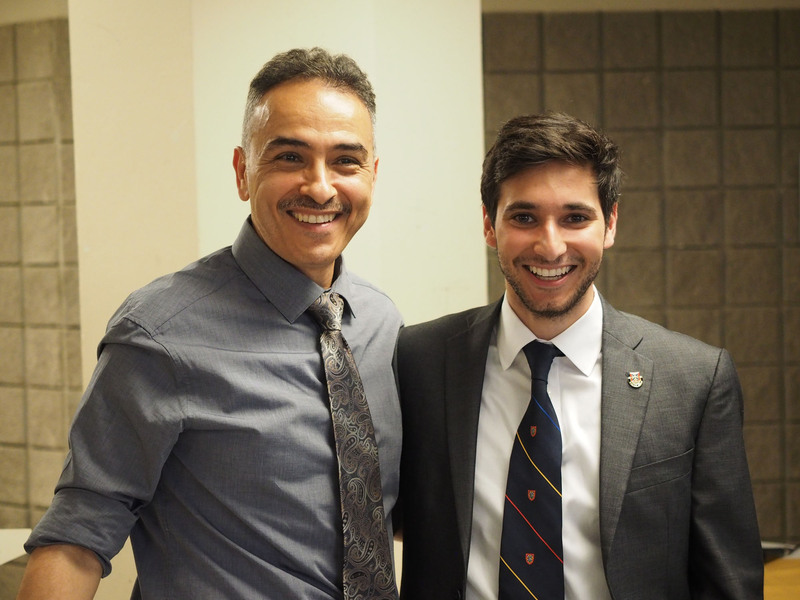 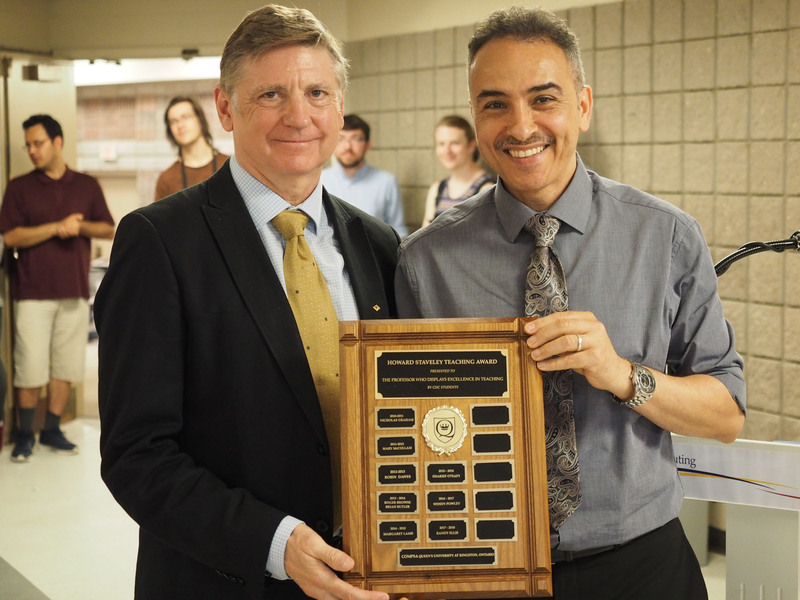 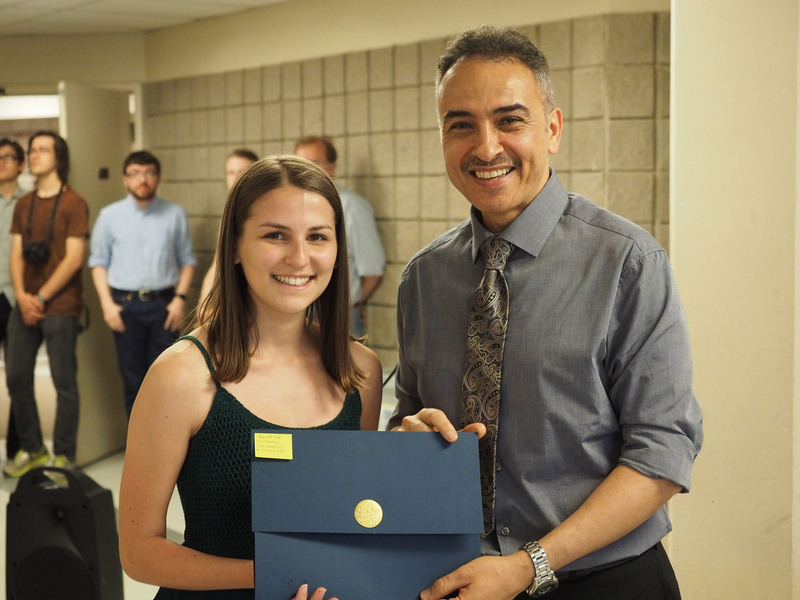 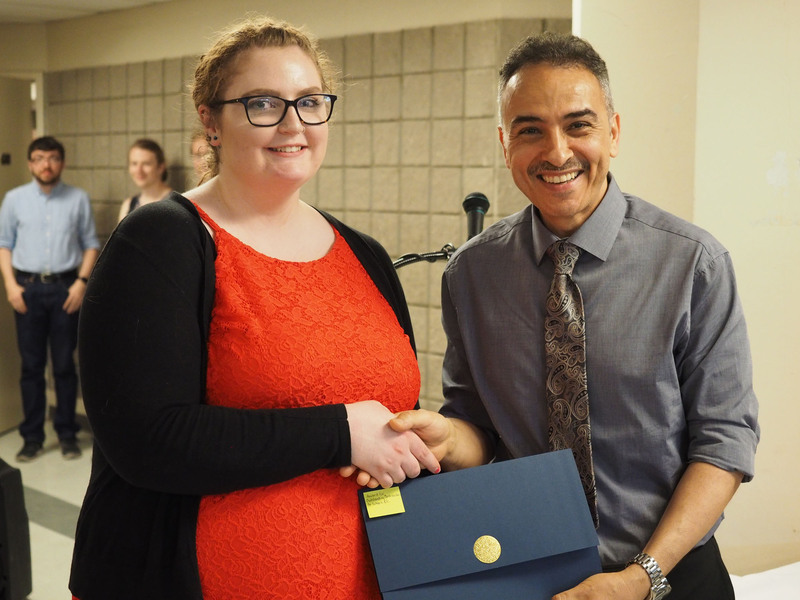 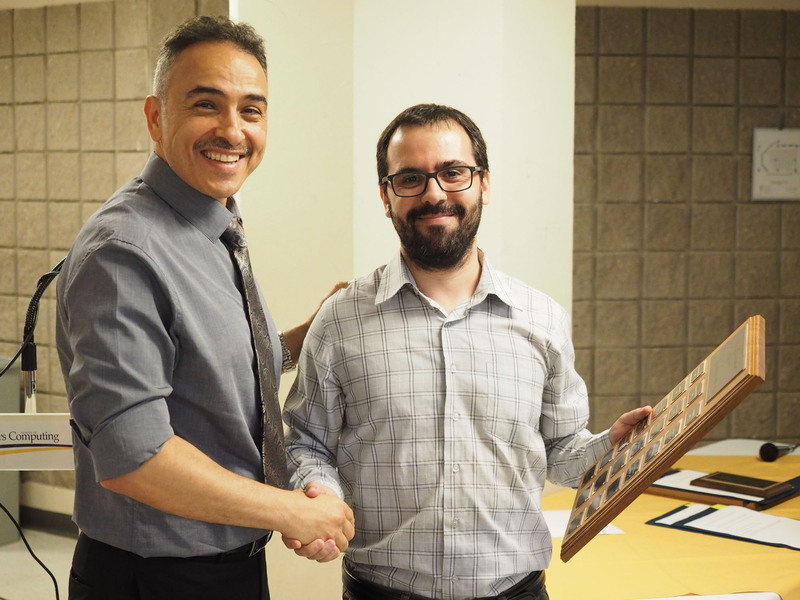 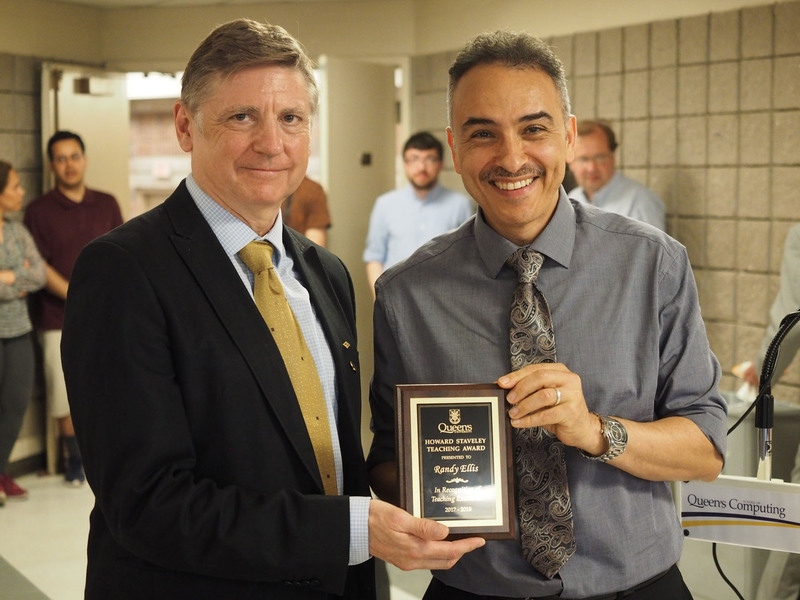 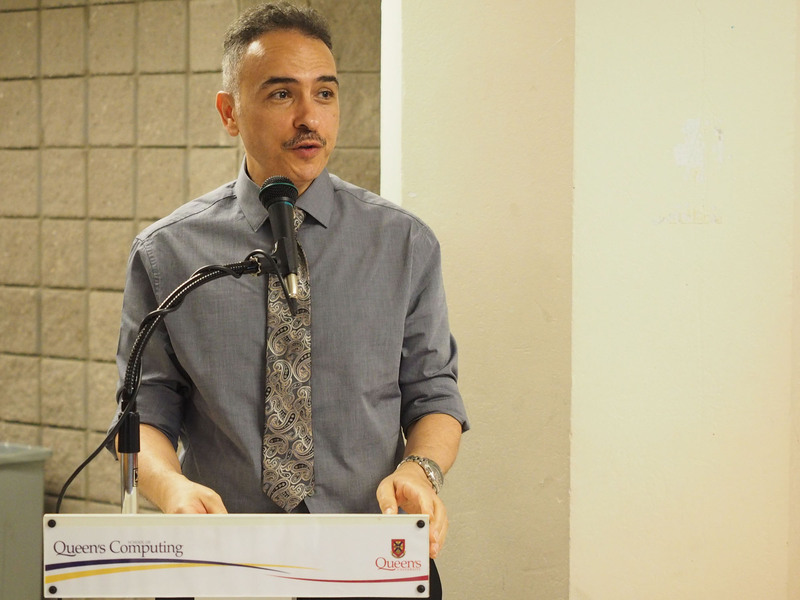 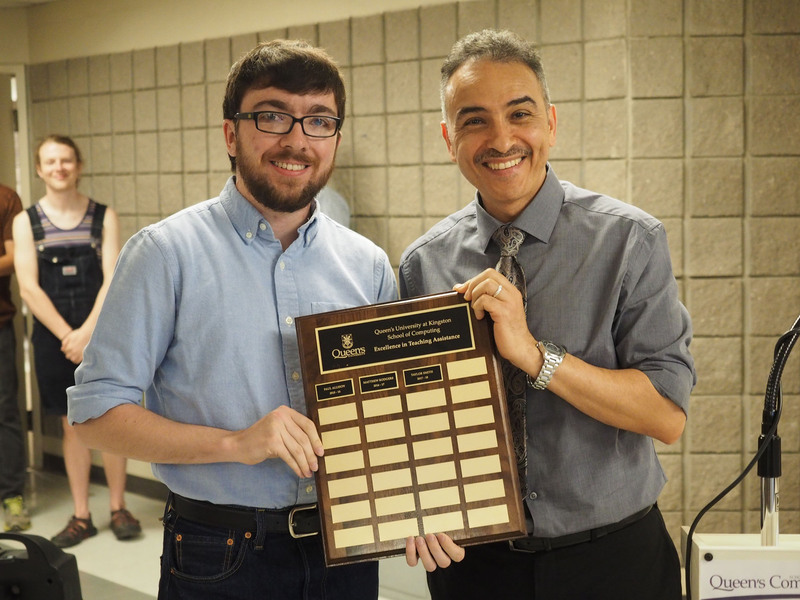 School Director Hossam Hassanein hosted the Tenth Annual Queen’s School of Computing Awards ceremony following today’s convocation ceremony. 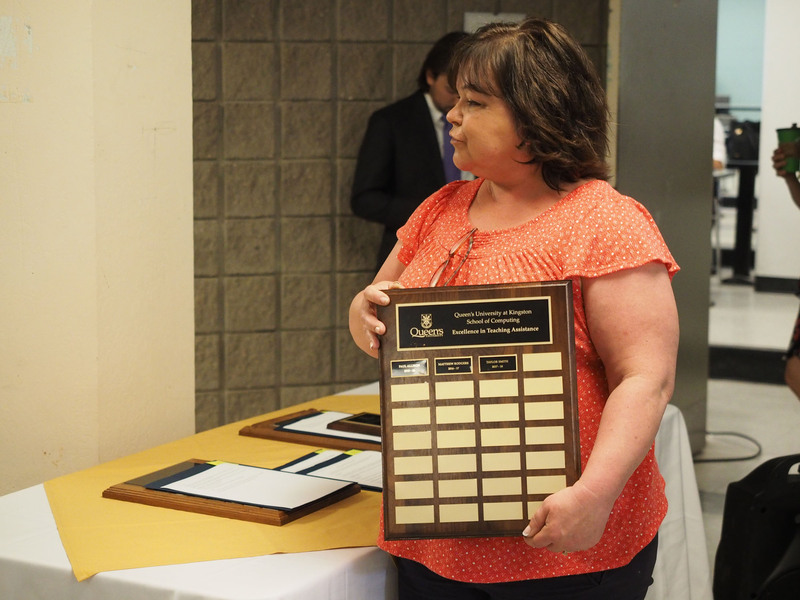 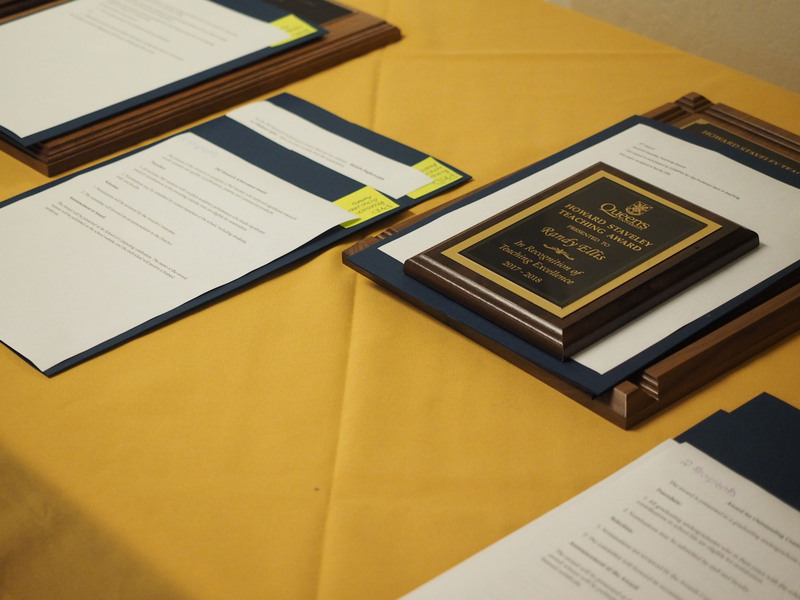 The awards were created to recognize excellence in various forms of endeavour, an opportunity to celebrate the contributions of those in the school who distinguished themselves through their exceptional work, and as an opportunity to say thank you to those who made a difference in School life. 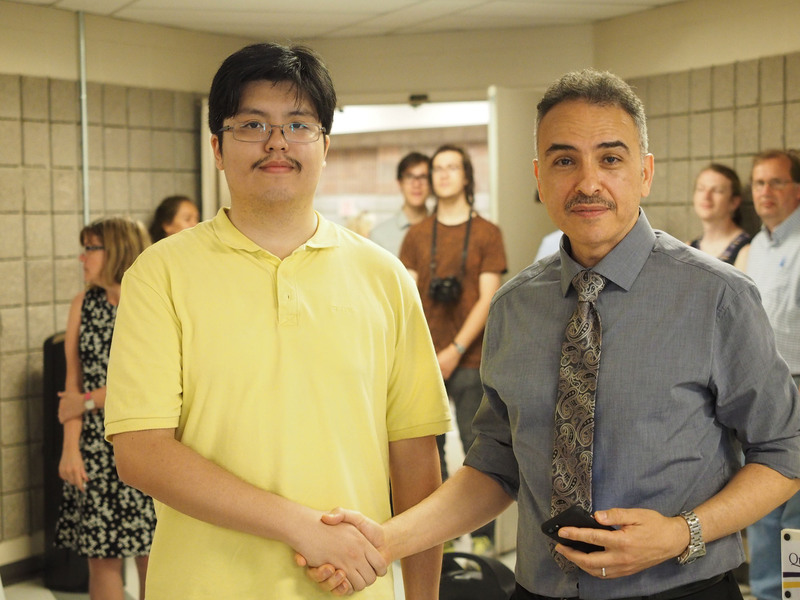 Also honoured this year were the Computing medal recipient Chung Yi Joey Sun, and the Agnes Benidickson Tricolour Award winner Max Garcia, both presented earlier at convocation.